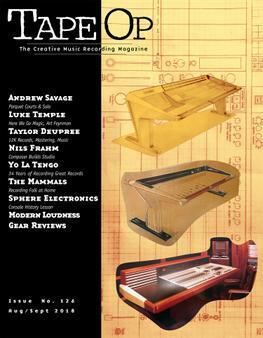 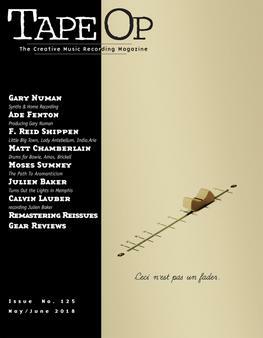 Read Tape Op #13 | Tape Op Magazine | Longform candid interviews with music producers and audio engineers covering mixing, mastering, recording and music production. 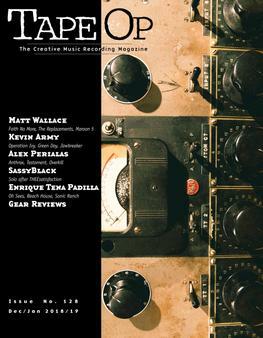 Welcome to issue #13 of Tape Op. 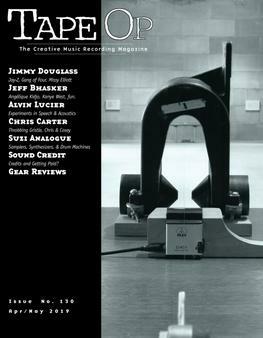 We're proud to have interviews with some of the engineer/producers who helped define the new sounds of rock over the last 30 years. 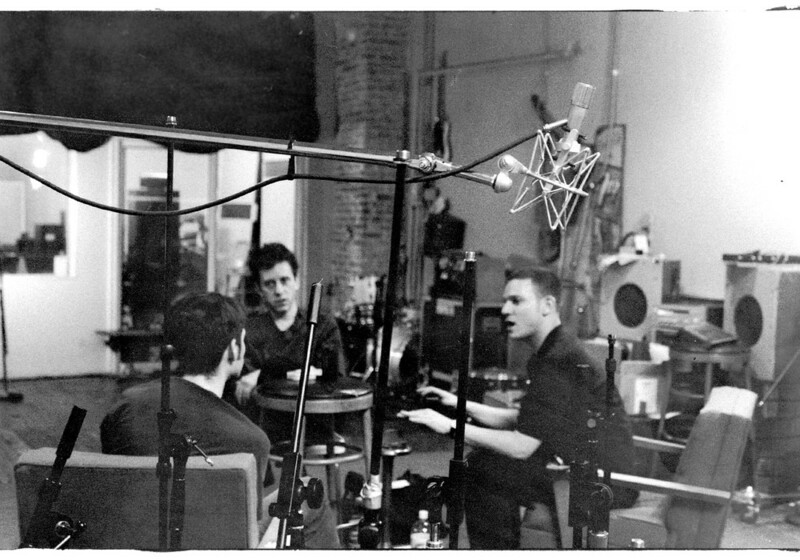 Ken Hamann cut his teeth on classic 60s bands like The Outsiders before working with Pere Ubu. 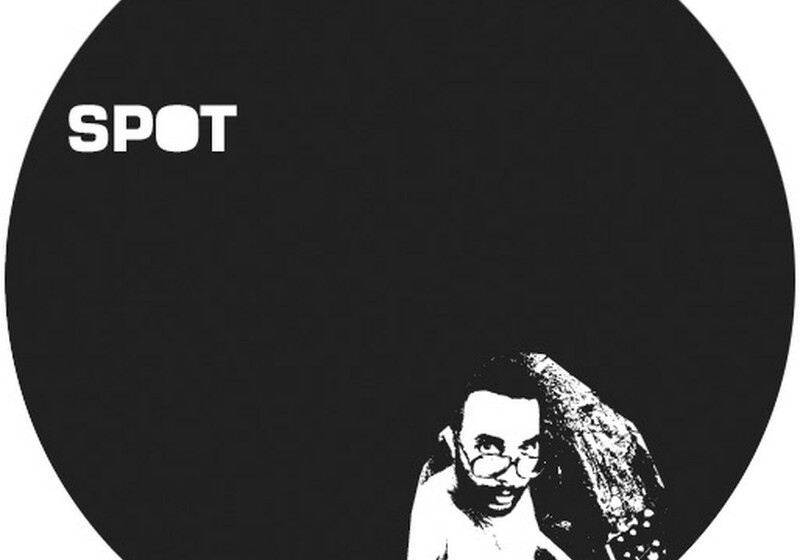 Spot recorded classic post-punk records for The Minutemen and Hüsker Dü in the 80s. 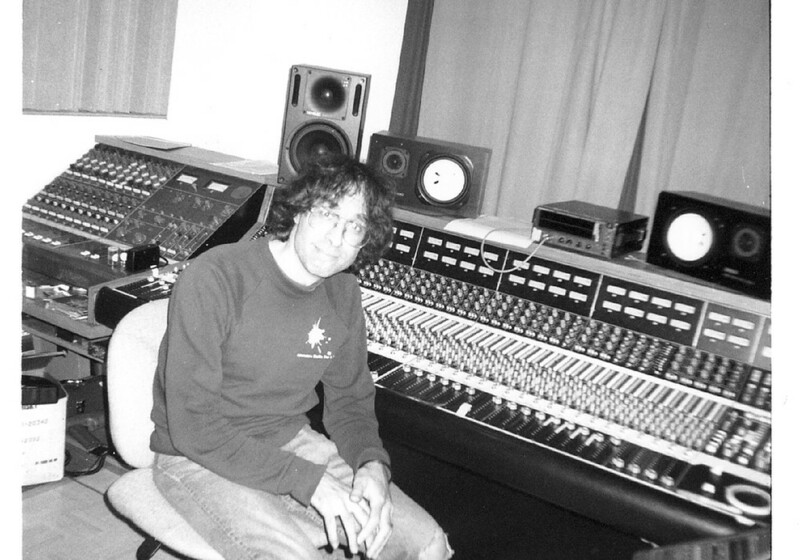 Jack Endino helped define the "Seattle Sound" with his recordings of Mudhoney, Nirvana and more. 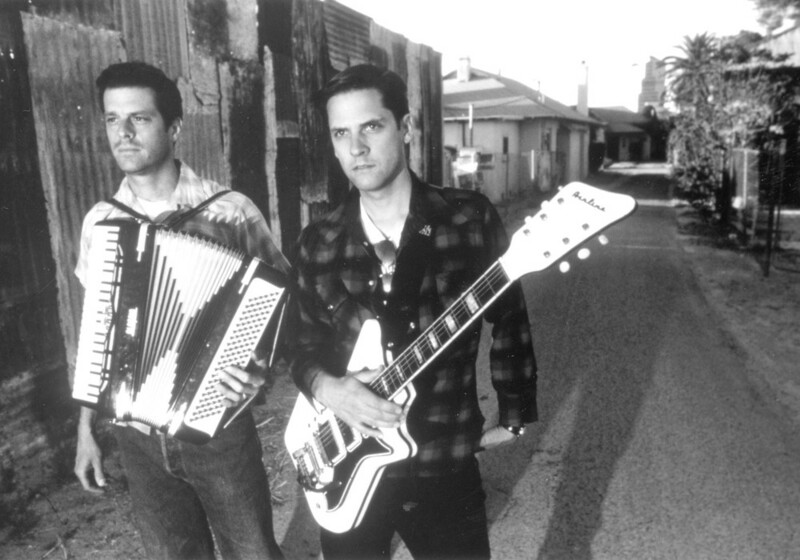 Other people, like Geoff Turner at WGNS and J. Robbins helped define the vibrant DC scene, the members of Calexico have been recording atmosphere laden "desert rock," and "Roscoe" has been a leading producer in the "alt-country" world. 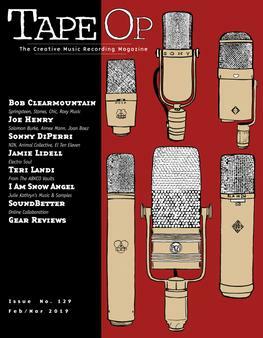 There's room for a lot of creative, fun recording out there and I think this issue's articles illustrate that well. 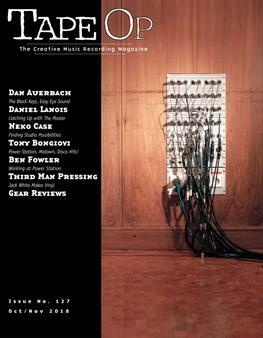 In other news, it looks like there will be a TAPE OP book at some point in the future. 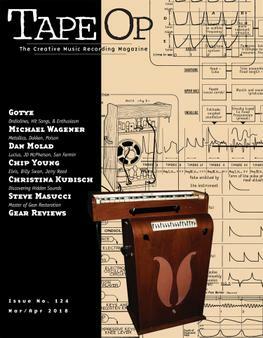 It will contain articles from the first ten issues (some of which will be expanded upon) plus a lot of new pieces. 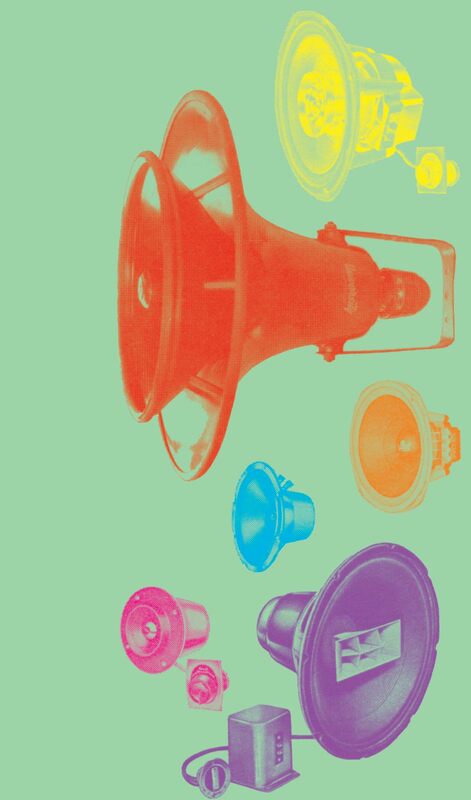 I don't know when it will be out but keep your eyes open! 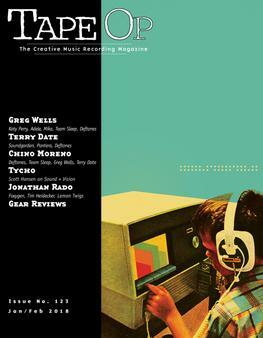 The TAPE OP Magazine Compilation CD should be out at the end of summer. 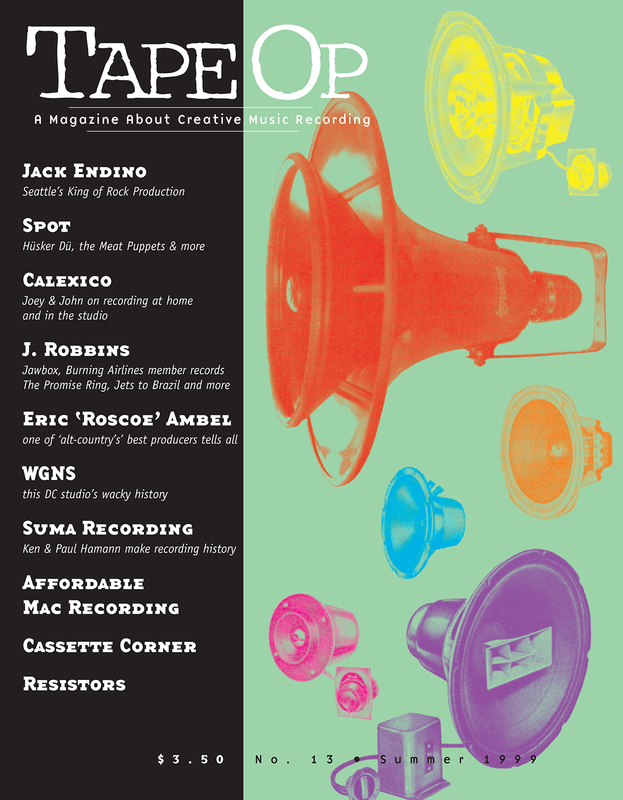 Look for it in your favorite store or check with us to see about mail-order. 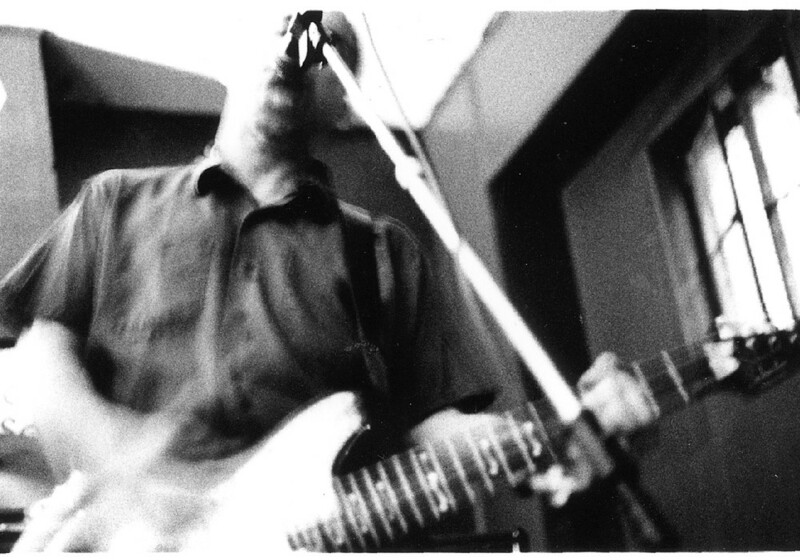 It's over 60 minutes of fun, including tracks by Elliott Smith, Man or Astro-man, East River Pipe and more.